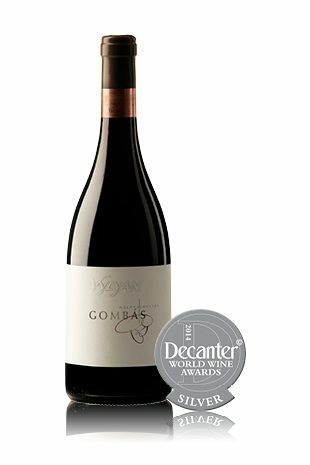 Vylyan GOMBÁS - Directly from the Winery! 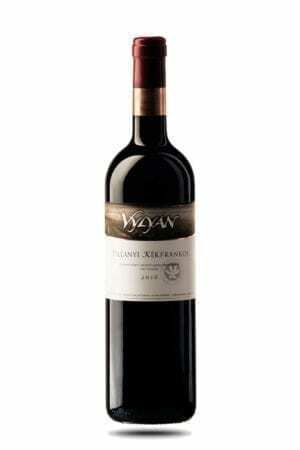 The rich fragrance of this wine is filled with a mix of red currant, fresh herbs and spices, dried porcini and perfume. The sip is equally vibrant: the intense fruitiness is enriched by creamy, toffee flavours and salty minerality. The infinite diversity of this wine is framed by an elegant, balanced, almost aerial structure. A lovely wine with fine details where everything is in place. Its complexity makes it a good match with many kinds of dishes. 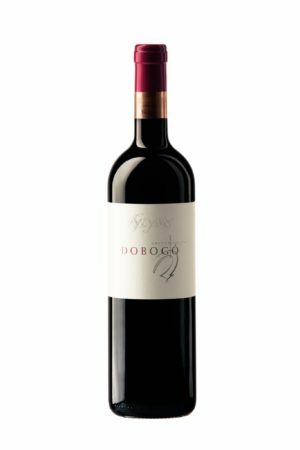 It is a fine companion with lamb or duck, roasts and goat cheese. Average winter, followed by early blooming and a varied summer. Early vintage, warm and dry autumn. 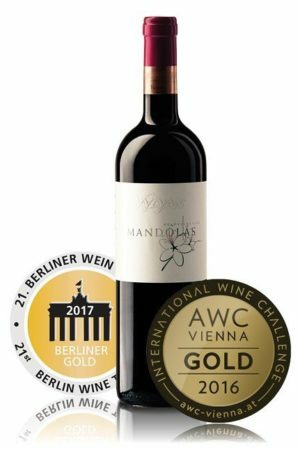 The wines are intensely fruity, balanced with elegant acids and tannins. The grapes were harvested from the Gombás vineyard. Avoiding crushing to preserve the berries, the destemmed grapes were placed in open wooden vats. Cold maceration at 8-12 °C temperature lasted for 1 week and maceration on the skin was applied altogether for 22 days. Plunging then helped crush and open further up the berries. Maturation took place 225 litre Hungarian oak barrels of mixed age (33 % new, 33 % one year old, 34 % 2 years old). The wine was aged 15 months and only the most beautiful lots were eventually selected and bottled as GOMBÁS selection.